Our technicians are friendly, knowledgeable, and professional. We help our customers get their computers back up and running again; But we don't stop there...We also show our customers how to maintain their computers to keep them running fast and secure in the future. Free Diagnostics! 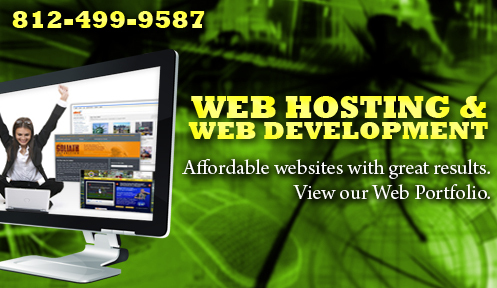 Affordable Price! Fast Service! Technology can make us super-efficient. But when that technology doesn't do what it is supposed to, things get ugly. 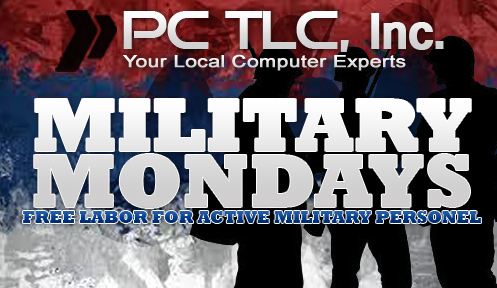 Here at PC TLC, we have spent the last 10 years perfecting the art of tech support. 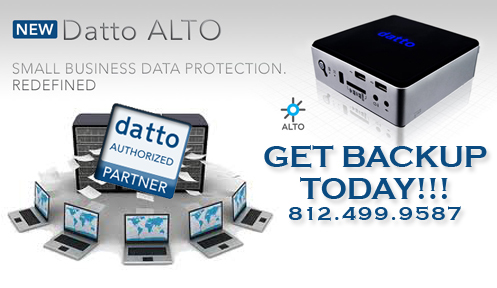 Whether you have a personal computer that is acting up, or a business that needs good technology applied to grow, we’ve got you covered. Specializing in business Information Technology support, our expert technicians are trained and ready to assist with the tech needs of your organization. PC TLC recovered almost all of my data from a failed hard-drive. The drive was still under warranty, but to have the manufacturer (Maxtor/Seagate) recover data would have been over $1200. 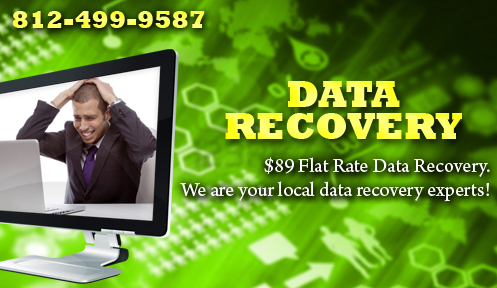 PC TLC recovered 90% of the data for under $90. The unrecoverable data was due to hardware failure which could be recovered for a similar cost as to what Seagate originally gave, but that 10% is not worth the extra cost. Thanks guys! 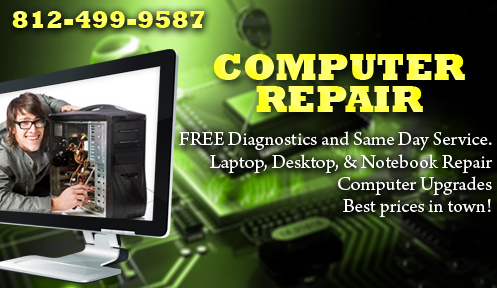 This coupon is good for $10 off your first hour of computer repair or upgrade from PC TLC, Inc. Let us speed up your computer, install virus protection, or upgrade your hardware and receive $10 off our already low prices. This coupon is for a complete 'computer optimization'. 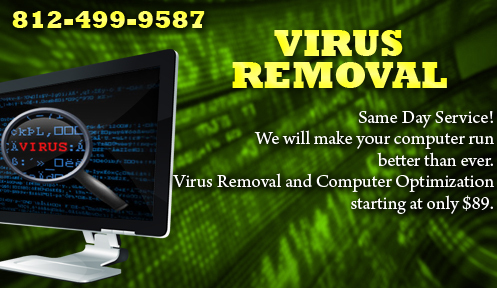 We will restore your computer to maximum speed while removing any virus and spyware activity.